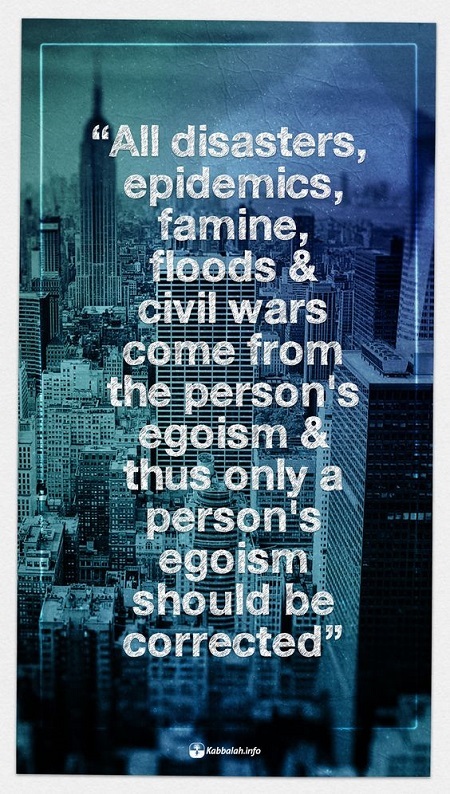 All disasters, epidemics, famine, floods & civil wars come from the person’s egoism & thus only a person’s egoism should be corrected. When a person overcomes his ego through connection with other people into a good general system, the person influences nature so that all of the disasters, all of the undesirable phenomena, disappear. We exist in a single integral system. The levels of still, vegetative, animate and speaking are found within nature and are a closed circle, a ball, a sphere. And we are the most important part of this sphere, the highest phase of evolution. If we bring ourselves into balance and harmony, then we also balance all the rest of nature. 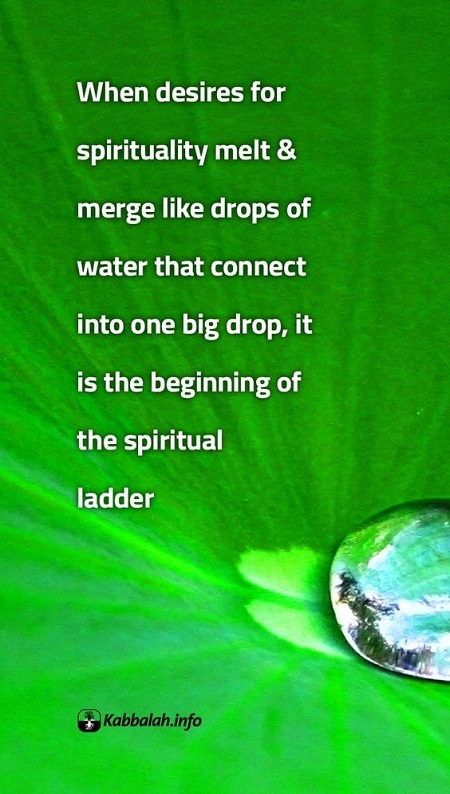 When desires for spirituality melt & merge like drops of water that connect into one big drop, it is the beginning of the spiritual ladder. We can simply absorb the desire for spirituality from our friends. Natural relationships with people in our environment can help us to acquire a greater desire for spiritual development. This desire that I receive from the right environment will, in fact, be the aspiration which I need in order to activate the system which controls and develops me. The portion begins with Moses sending the twelve heads of the tribes to spy in the land of Israel, to examine it and prepare to enter it. The spies return and describe a land flowing with milk and honey, but occupied by giants that will make it impossible to enter the land, conquer it, and rule it. Their words spread fear in the people, except for Joshua Ben Nun, and Caleb Ben Yephunneh. This angers the Creator and He wants to destroy the entire people. Moses prays and asks for mercy on the people. As a result, only the ten spies that slandered the land die in a plague. The other two, Joshua Ben Nun and Caleb Ben Yephunneh continue to accompany the people. Later in the portion, the children of Israel trip once more and seek to run back to Egypt. In the end they repent and abort their decision. Afterward Israel make another mistake: they try to fight and conquer the land without instructions to do so, and therefore fail. 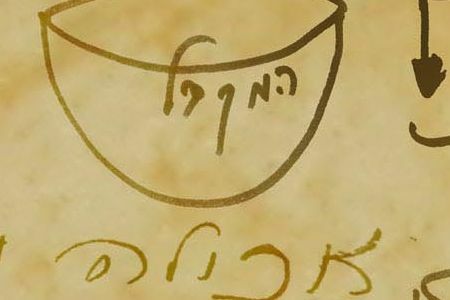 The portion ends with the instruction to wander another forty years in the desert until the entire generation of the spies passes away, except for Joshua Ben Nun, who is to lead the people into the land of Israel. 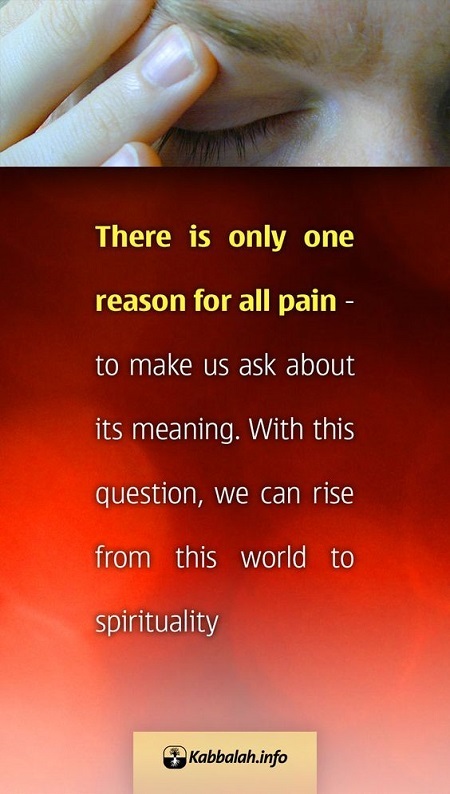 There is only one reason for all pain – to make us ask about its meaning. With this question, we can rise from this world to spirituality. A Kabbalist sees the goal, why he is suffering. So, he no longer considers it to be suffering. If a person truly can thank the Creator, this is the right approach because if he thanks the Creator for awakening the suffering in him that directs him toward the goal correctly, he must feel sweetness in this suffering. 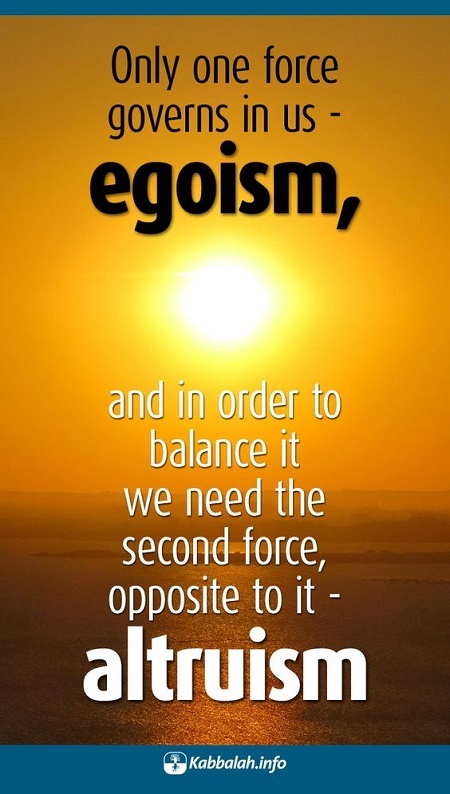 Only one force governs in us – egoism, and in order to balance it we need the second force, opposite to it – altruism. Towards what should I direct them in order to correct them? They need to be directed for the benefit of all. Therefore, I direct each of my desires towards the common good and I accept only that which will go for the benefit of everyone.